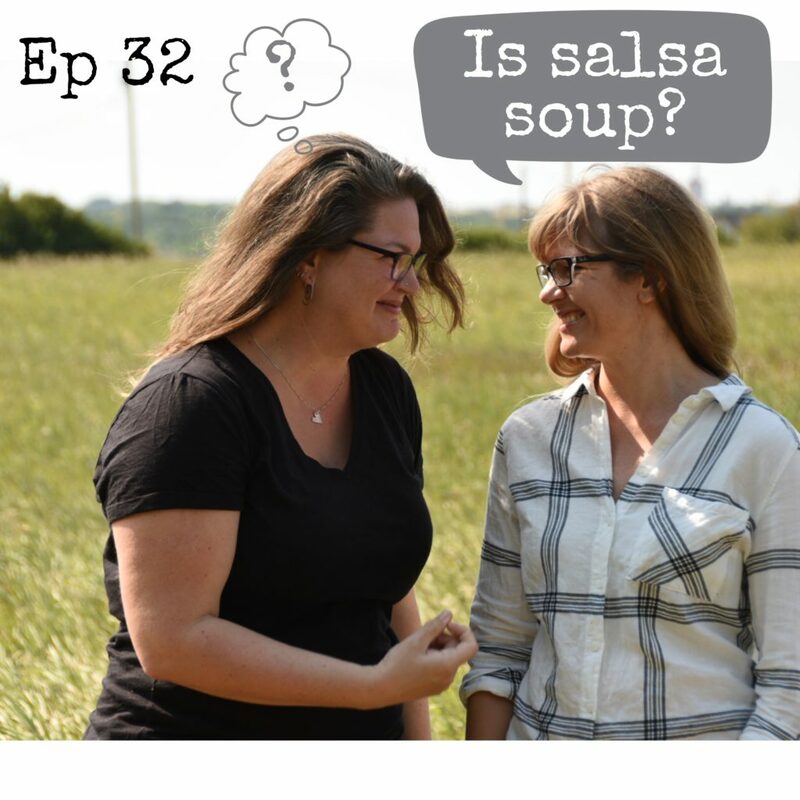 Episode 32: Is Salsa Soup? Knit to Flatter is about learning to celebrate the body you have been given, and creating sweaters that make you look and feel great. If a piece of clothing doesn’t work for you? It’s the clothing’s fault, not your body’s.We forget this. But we shouldn’t. Clothing changes the way you look to the rest of the world, and that change is something you can (and should) control. So that you appear how you want to appear.